There’s a new wave of MC’s making noise in the local scene. Amongst them stands B Wise, an African-Australian artist with a different story to tell. The son of an Aussie born mum and Nigerian dad, B Wise’s family bounced between rural NSW and Sydney’s South-Western suburbs, before finally settling in the latter; where he still calls home today. It was in this environment that his love of music transformed from a side hobby while studying, into a full time labour of love. He honed his song-writing skills as a member of the group K1, before going solo and releasing two mixtapes; The Benchman Vol. 1 and 2, in 2012/2013 respectively. However it wasn’t until a year or so later that B Wise really started garnering the attention of the wider public (and media alike) with the release of ‘Like You’. Produced by Pro/Gram (Bliss n Eso, Hau), ‘Like you’ is a jazzy offbeat tune about ‘finding that perfect summer squeeze’. He quickly followed this up with his biggest single to date, the infectious ‘Prince Akeem’, produced by Raph Lauren of Jackie Onassis / One Day fame. Fast forward to September 2015. 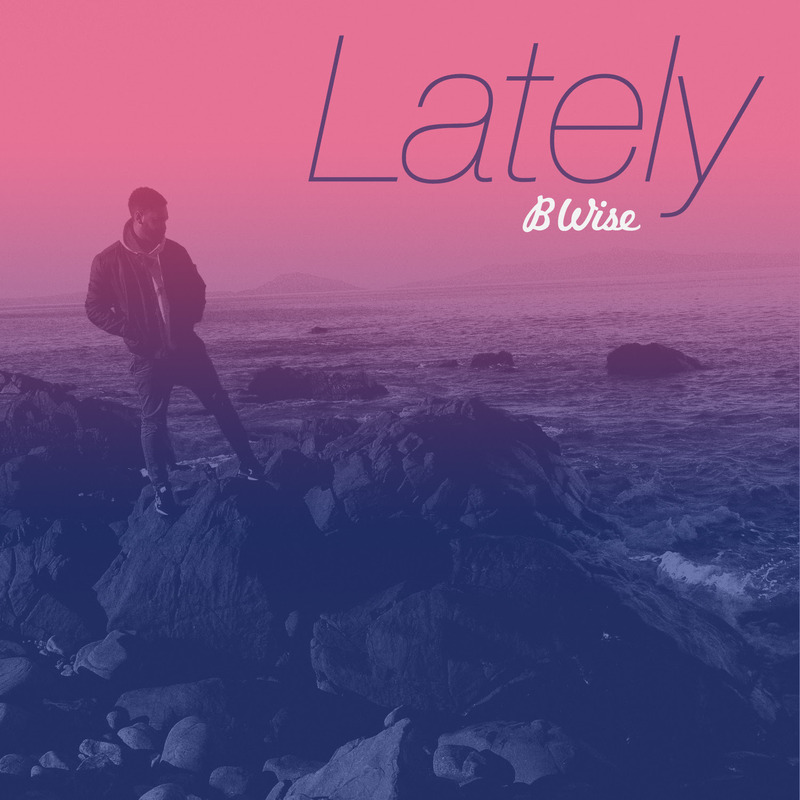 The weather’s getting warmer and B Wise returns with his brand new tune ‘Lately’. Showcasing sharp lyrics and slick production, ‘Lately’ is the perfect vibe track for spring. B Wise says the song is inspired by a quote from the film Almost Famous, in which Billy Crudup’s character proclaims, “From here on out, I am only interested in what is real. Real people, real feelings, that’s it, that’s all I’m interested in. Before the project drops, fans (both new and old) will get a chance to see B Wise perform a slew of new music live over the coming months. No stranger to the stage, B Wise has supported the likes of G-Eazy, Jackie Onassis, Souls Of Mischief, Diafrix, David Dallas, Kid Cudi and more. So to kick off spring the right way, he’ll be performing at Listen Out Festival Sydney and Newtown Festival then hitting the road as the national support on Thundamentals MC Tuka’s LDTE album tour. Next Post Fallout 4 | What Makes You S.P.E.C.I.A.L.